This project consisted of a mixed use development comprising of a hotel and residential in the northern part of the city. 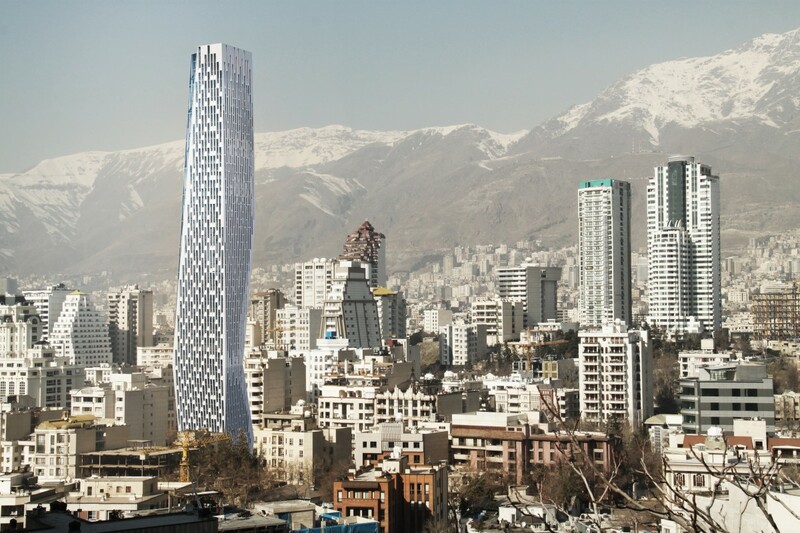 The tower 240 m, 60 storeys tall would be one of the highest in Tehran. 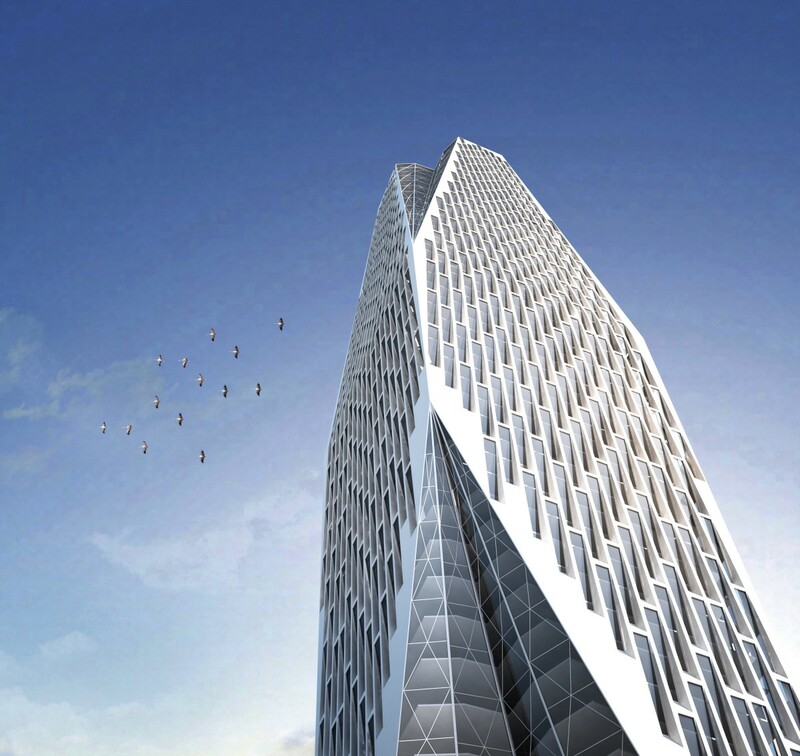 It consisted of 300 residential units and 200 key hotel, and spa.